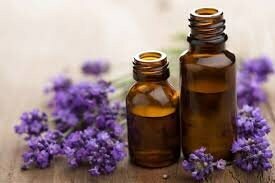 Lavender essential oil (also known as lavender 40/42) is floral, herbaceous, fresh and light with a balsamic woody undertone. 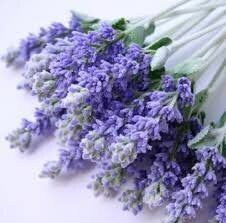 40/42 refers to the standardization of both linalool and linalyl acetate, which results in a very consistent floral scent that smells the way most feel lavender should. 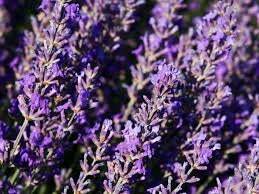 The most floral scent of all lavenders, lavender 40/42 is often the choice for applications in soaps, candles, perfumes and cosmetics. It blends well with most oils, especially citrus and floral, and is ideal for blending with clove, cedar wood, clary sage, pine, geranium, vetiver, and patchouli. 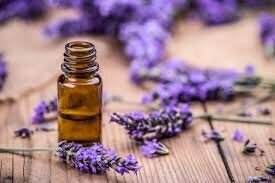 Pair lavender essential oil with Nanas fragrance’s, soap, candle, and bath & body supplies to make custom products everyone will enjoy.